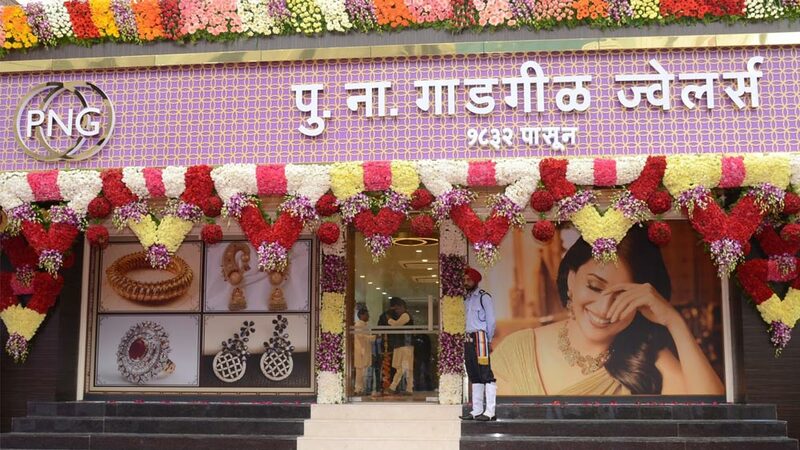 One of the major Indian jewellery brands PNG Jewellers intends to open 20 more stores nationally and internationally by 2018. Currently, the firm has a presence of total 21 stores, out of which 18 stores are operational in Maharashtra, Goa and Madhya Pradesh, two stores are located in the USA and one store in Dubai. “Domestically, we are looking for retail expansion in diverse locations such as Madhya Pradesh, Karnataka, Telangana and Chhattisgarh. Internationally, we plan to spread our operations across various cities in Bahrain, Qatar, Oman as well as other territories in the US,” Saurabh Gadgil, CMD PNG Jewellers, shares with Franchise India. The company, which offers franchise under its sister concern brand Silvostyle, hopes to cater to the wider audiences in cities like Baramati, Hubli and various other locations like Borivali (Mumbai) in initial months of 2016. It will be coming with PNG Boutique early February at JW Marriott Pune.